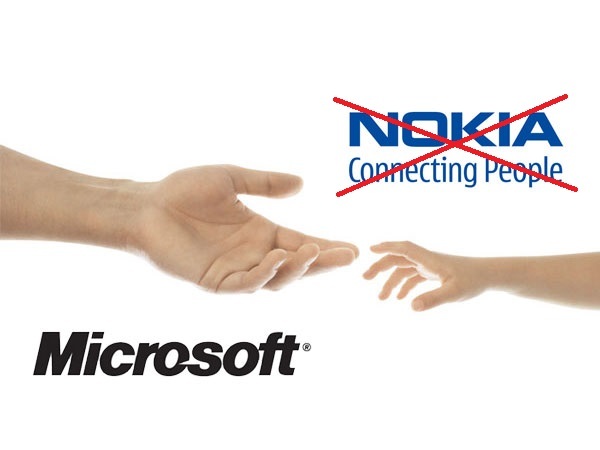 By now you must have heard about Microsoft’s plan of eliminating the Nokia is branding on its future devices. And while this is totally expected since Microsoft acquired the company, we’re still having doubts about the choice. I mean, after all, you don’t just get rid of a brand that dominated the handset lines for 10+ years, right? Well, that is up to you, so today’s topic for debate is: which is better, Nokia Lumia or Microsoft Lumia. Honestly, while there are a bunch of companies that are making Windows Phone (or ‘Windows’ phone) devices out there, Nokia’s Lumia has the most impact on the industry overall, with its cheap but reliable. The brand Nokia itself has been dominating the mobile device landscape since the 90s, and has a very large impact in all around the world. Remember, before Samsung stepped it up with, Nokia dominated the world’s markets, and at its peak-which was in 2007-the company had 41 percent of the global market. Nokia devices, while having a nature to be affordable, are always in an affordable range and durable, which is why devices like the Nokia 3310 makes a legacy for itself to be an indestructible device. That continued with the Lumia line when Stephen Elop decided to ditch Symbian. Now, the Lumias are nowhere near as durable that Nokia was able to achieve with its Nokia 3310, but it’s still a durable phone. 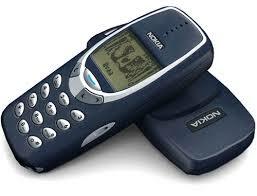 Why is it important, because people has borne the Nokia brand with durability and reliability. You can ask anyone, in their lifetime, they has own a Nokia device, from the dumb phone, to some of its first smartphones like the Nokia N8. 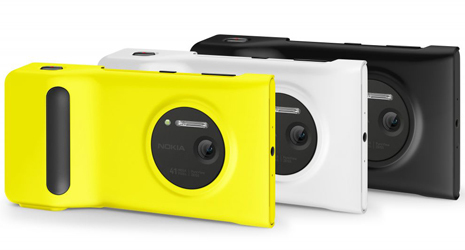 People relate the brand to anything that is weird in a good way, like the fact that everybody know that Nokia Lumia 1020 as “the phone with a ridiculous camera”. Here is where I’m going to contradict myself, the Nokia brand itself has the potential to hurt Microsft. While Nokia has made its name worldwide, in the States, where Microsoft is now trying to establish a firm ground for Microsoft, is silent with the name Nokia. The brand has no meaning here beside some side jokes that people make about the 3310. The brand itself has been considered obsolete to many consumers in the US, because they have moved on to the “next big things” already. Microsoft needs a refresh, a new start if it wants to succeed in the mobile market. 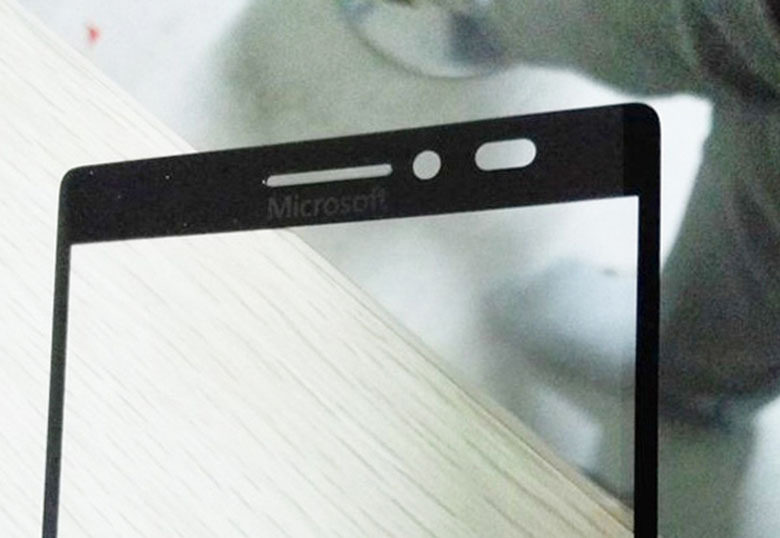 In addition, just imagines what kind of potential Microsoft can do with just the Lumia branding alone. It can make a phone that can be called Microsoft (although not a good name for a phone). Hell, let’s go out of the box, it can even do what Google is doing with its Nexus line, create a pure product that runs on Lumia’s special software, and alternate the production with its manufacturing partner. The fact that there is no branding obstacle that connect Nokia from Lumia provides Microsoft just enough space to do just about anything with the brand. Let’s move a step even further, the Lumia brand alone can be a software experience for Windows users, being like a Google launcher of Android, a Lumia launcher for Windows Phone? I can go on all day about what Microsoft can do, but I want to know what do you think, should Microsoft get rid of the brand Nokia or keep it, comments bellow!